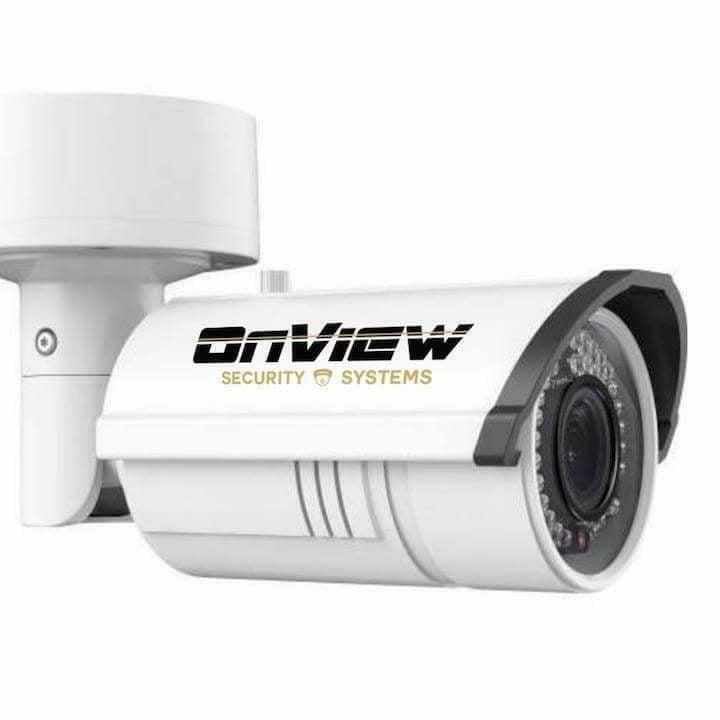 For the very best in audio, video, and security, look no further than On View Security Systems in Fremont, CA. When you’re looking for the best way to keep your home and family safe, our team of security experts is ready to suggest the best systems and brands suit your individual needs. 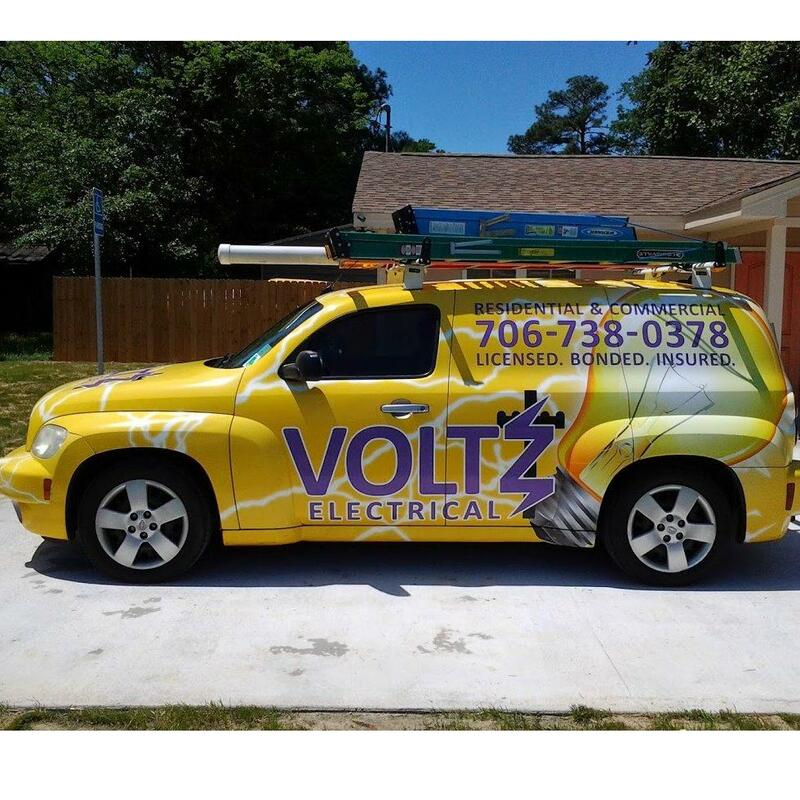 Call today for professional security systems, home security systems, and security cameras. Other specialties include: Home Security Fremont, CA 94538 Home Security System Fremont, CA 94538 Home Alarm Systems Fremont, CA 94538 Home Security Cameras Fremont, CA 94538 Don’t make the mistake of waiting until your home is targeted by burglars. View, Security Systems has the latest cutting edge technology to keep your home safe and prevent the unthinkable. Sleep well at night knowing you have the benefit of our wireless security camera, surveillance camera, and alarm systems.